Category: Complementary Therapies, Self Help & Personal Development Tags: cancer, mind and body, self-healing, self-help, memoir. When Anna Parkinson was diagnosed with brain cancer, ‘standard’ medicine offered no cure, and Anna was told that the tumour was inoperable. Faced with this devastating news, Anna began to uncover the power of self healing. Fascinated with this extraordinary ‘parallel world’ she shows how she developed her innate healing powers. Eight years later her brain scans show that nothing but a trace of the tumour remains, and her original symptoms have gone. Now she sees the extraordinary power of self-healing again and again, not only for herself, but as a healer healing others. This book explores how self-healing works and takes you on Anna’s extraordinary journey. 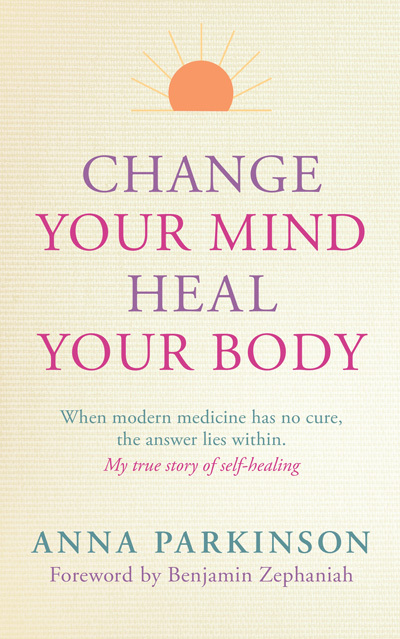 This is a profound yet accessible book about self healing the mind and body. Part memoir, part practical guide, it gradually draws the reader from a world of fact and logic into a world in which genuine healing is both possible and realistic. 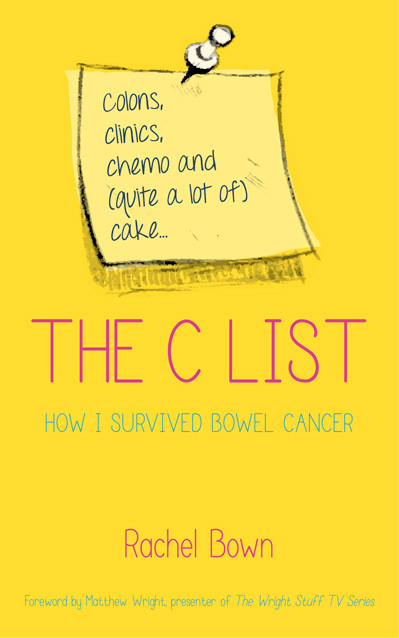 With a powerful foreword by poet Benjamin Zephaniah, this is Anna’s compelling story of her struggle to survive, sometimes sad and sometimes funny, and how she extraordinarily healed herself and later became a healer. An inspiring account of a remarkable healing journey experienced by an extraordinary woman – with brilliant and profound insights. It may change your life.